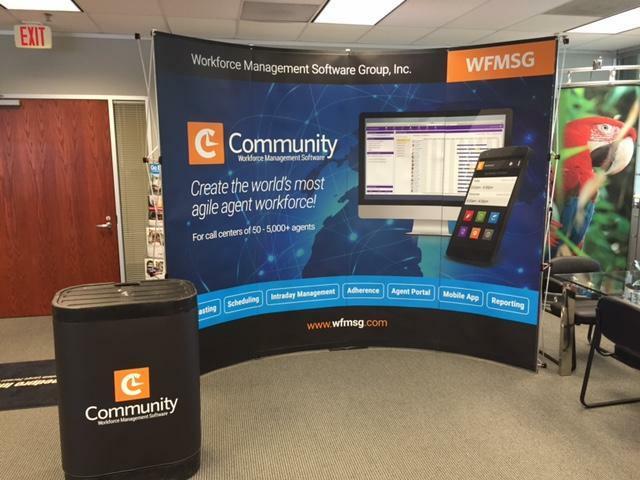 Go big or go home with a functional, professional and portable trade show display that properly conveys your company’s image while optimizing the impact your goods and services leave on customers. SpeedPro Imaging Frisco/Plano can fulfill any requests you bring to the table. 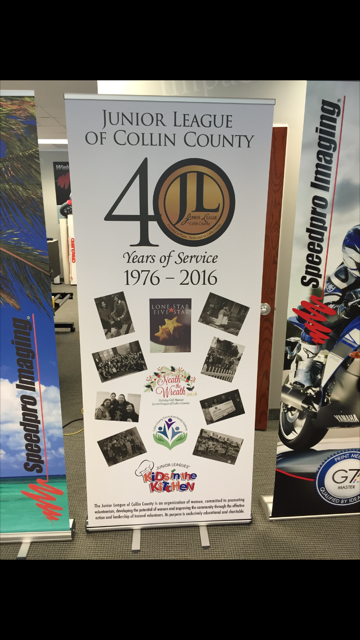 We’re a part of the nation’s biggest large format graphics provider, so we can combine our expertise with state-of-the-art printing technology and top-tier resources. Product-based businesses need to showcase their goods in any way they can, and trade shows, expos, festivals and other large-scale events offer excellent opportunities. We’ll consult with you from the onset, learning all the details of your business to ensure that we have a proper understanding of your project. Ultimately, your satisfaction is our number one goal. Our product catalog is huge, but we’ll walk you through every step of the decision-making process to help you feel comfortable with the selections made. Each of the trade show display booths and features we offer will display bold, vibrant color your customers will love. 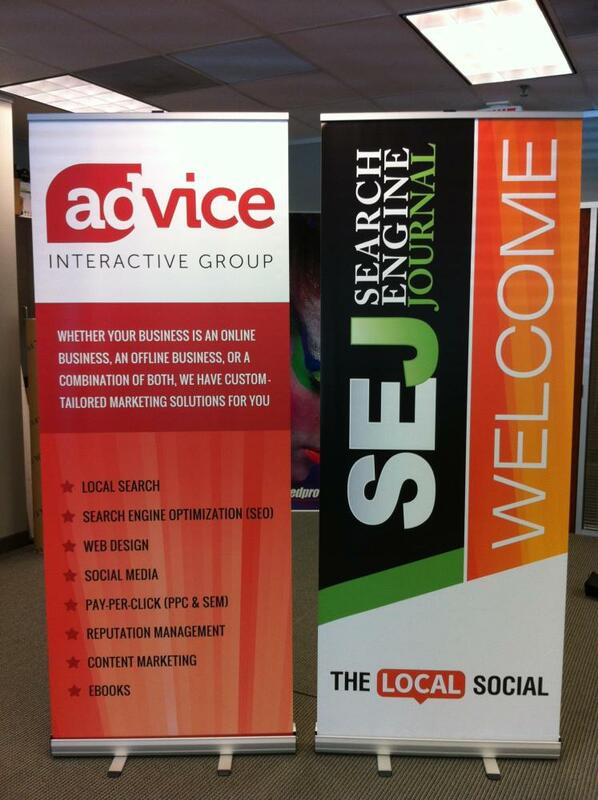 Banner stands: Retractable banners are the epitome of functionality and versatility. They offer superior portability and impact, available in a range of sizes, styles and models. Styles we offer include retractable, telescopic and spring-back. Our three models include economy, standard and premium. The banners themselves can be single- or double-sided. Hop ups: Hop ups are lightweight display kits, which show large fabric graphics that can be customized to your liking. They can also be commissioned to fit a variety of size specifications, which means you can use these handy branding elements as trade show backdrops or tabletop displays. It’s hard to find a better traveling setup, as they require no tools and can be converted in seconds. We also offer carrying cases for the potential to move them easily. Table toppers: Extend your logo and other messages to every available surface, as you can affirm your brand’s solidarity with colorful covers and runners. Our round-table formats include fitted and stretch throw. For rectangular tables, we offer convertible and imprinted table throws. Other options include curved, multiple-level and multiple panel. 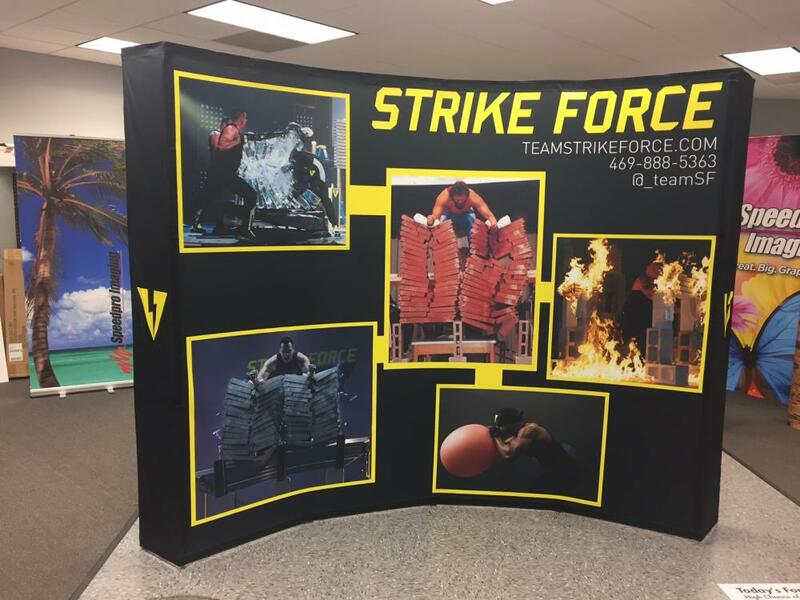 Backlit displays: Turn your graphics into lit up displays with a spotlight that shows customers and potential clients exactly where they should be looking. All you need to do is plug in, and you’ll be catching attention left, right and center. Tents: If you need to establish a beacon for customers to find your brand at outdoor events like festivals and concerts, tents provide an effective place to start. They’re available in a variety of sizes as well as three styles: inflatable, popup and tubular. They’re also highly functional, as they can shield people from the harsh Texas sun. You can also select from kiosks, literature stands, directional signage and more options to complement your new look. Contact us today to arrange your consultation with us. If you’d like to visit our studio, keep in mind that it’s located on Commerce Drive, just off of West Plano Parkway in Plano. 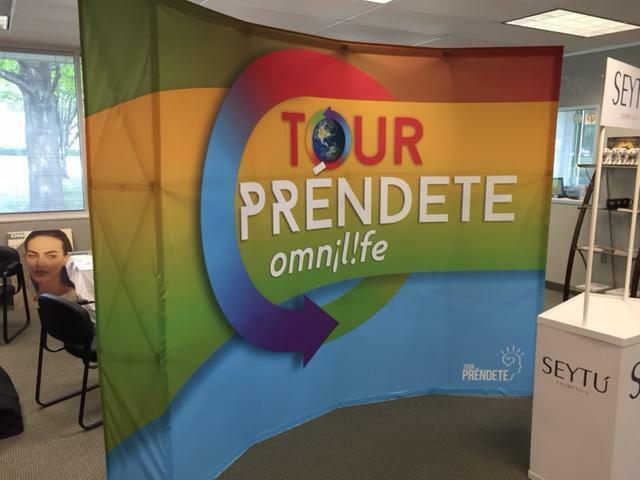 I contacted SpeedPro in Plano Texas because I needed a 10 ft wide exhibit booth display for a fast approaching conference. The owner, Tom Frye, helped me navigate the process, from graphics design to completion, in record time. They were professional, quick and affordable. I highly recommend using them for any of your company marketing needs. Quality printing, great prices, project ready in one day. Excellent communication and black tie level service. Thanks again! Thanks for the quick turnaround on products! !